Our Ultimate Horsepower Upgrades. Maximize your vehicle Power and Performance by upgrading with HPR Performance Twin Turbocharger system. 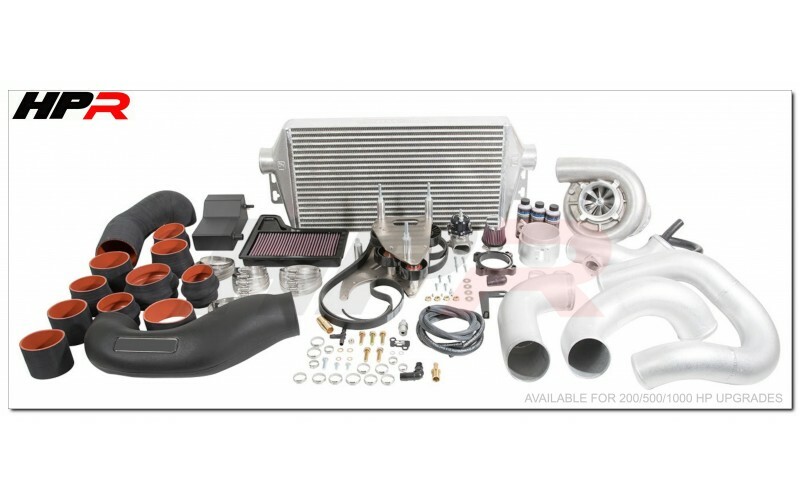 Available with many performance upgrade options for street / off-street racing applications. 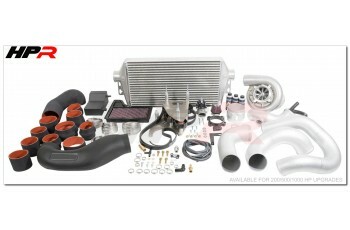 Your vehicle can be upgraded with new Twin Turbo Charger, Twin Air Intake System, Advanced Chip Tuning Modules, Twin Stainless-Steel Full Exhaust System, Twin Disk Carbon Clutch, Advanced Intercooler, Fuel and Flywheel Packages. Made in USA. Special Order only. Subject to initial vehicle appointment and inspection. Please contact us to inquire.